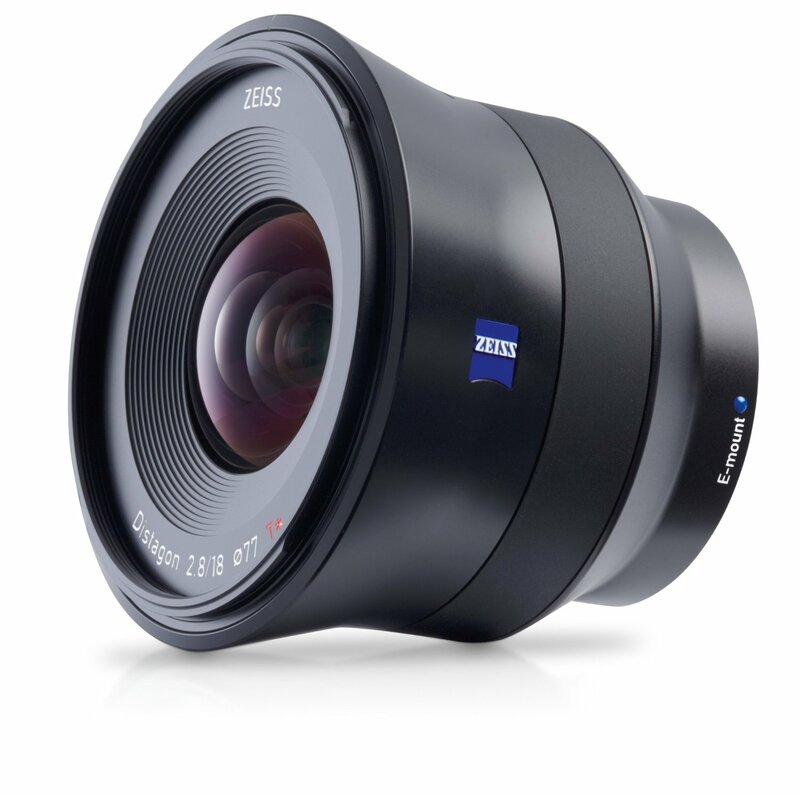 This entry was posted in Zeiss Lens and tagged Zeiss Batis 18mm F2.8 lens, Zeiss lens rumors on August 22, 2016 by admin. This entry was posted in Zeiss Lens and tagged Zeiss Batis 18mm F2.8 lens, Zeiss lens rumors on August 13, 2016 by admin. 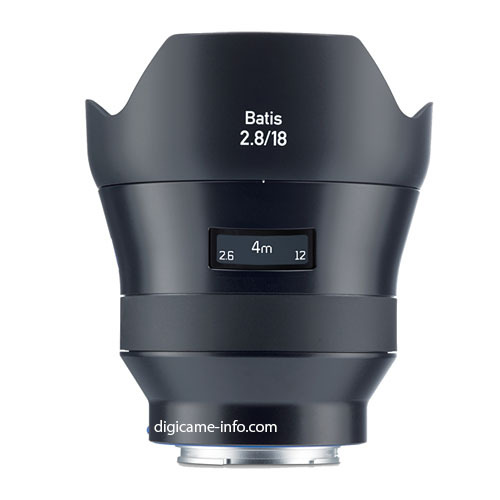 Here is a new hands-on review of the new Zeiss Batis 18mm F2.8 lens published by Kai online. 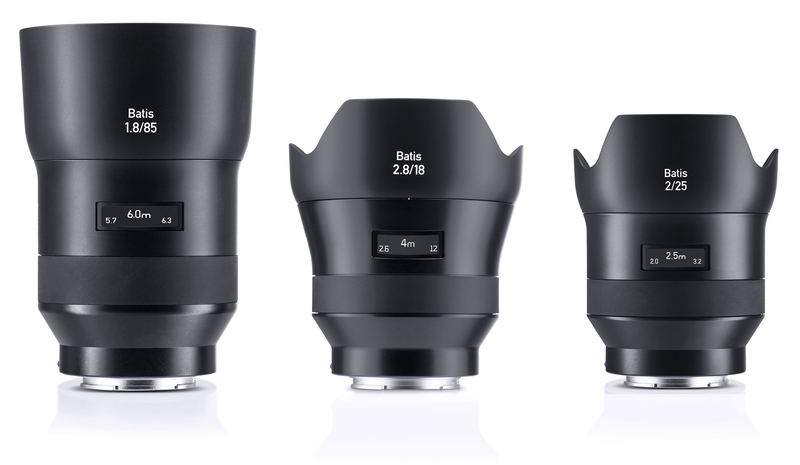 This new ultra wide-angle lens costs $1,499, available for pre-order at Amazon/ B&H/ Adorama. 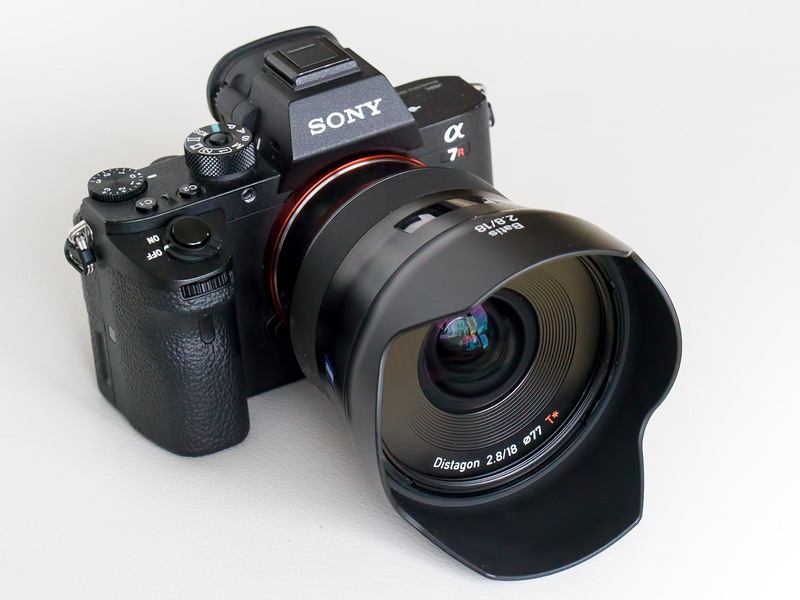 He said this Insanely Sharp lens would be the “must-have” for your Sony A7 series cameras. This entry was posted in Zeiss Lens and tagged Zeiss Batis 18mm F2.8 lens on June 4, 2016 by admin. 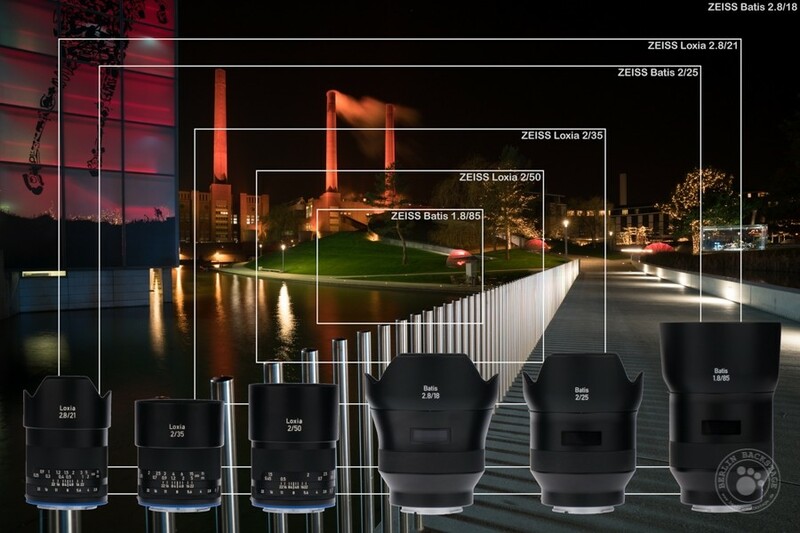 This entry was posted in Zeiss Lens and tagged Zeiss Batis 18mm F2.8 lens, Zeiss lens rumors on May 5, 2016 by admin. 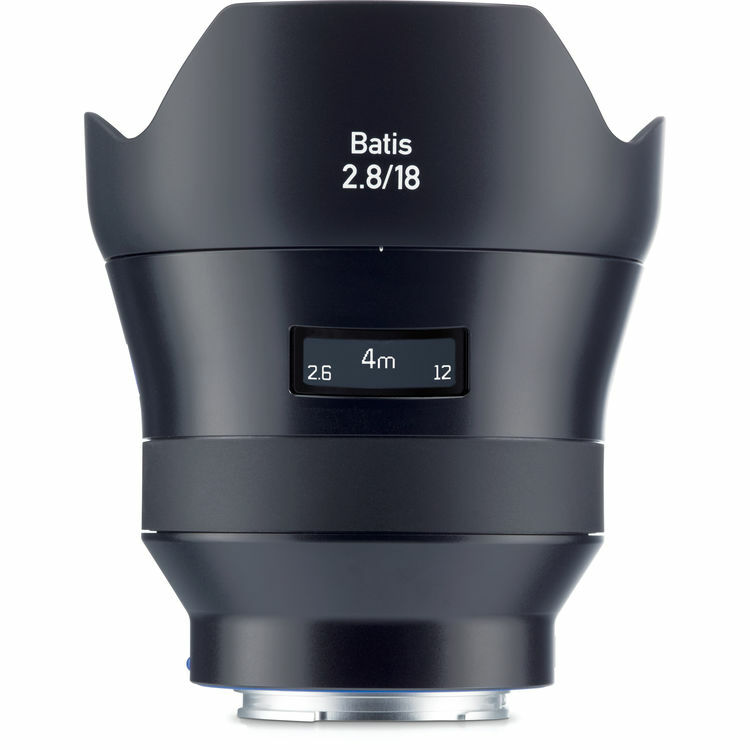 This entry was posted in Zeiss Lens and tagged Zeiss Batis 18mm F2.8 lens, Zeiss lens rumors on April 14, 2016 by admin.